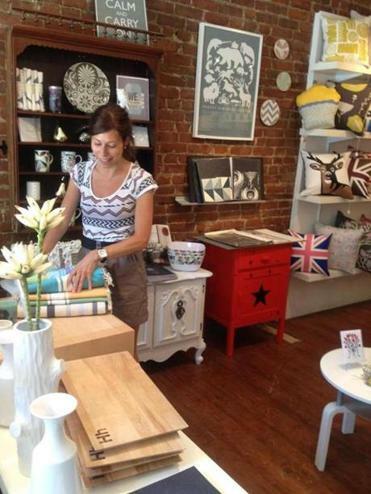 Laurence Marinacci and a college friend created Buk & Nola, a home decor and gift shop on Laurier Avenue East. MONTREAL — This city’s edgier Laurier Avenue East is like the fun-loving niece to Laurier West’s more elegant, and better-known, matriarch. These shops along three blocks reveal the French-flavored Plateau Mont-Royal neighborhood’s more adventurous and artisanal side. 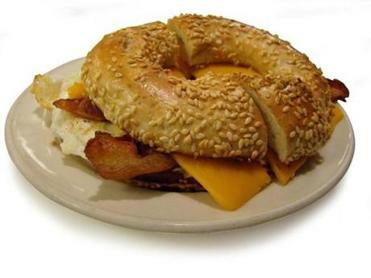 After tasting a perfect bagel in Brooklyn, N.Y. that had been shipped all the way from Montreal, a pilgrimage to the source revealed a thriving bagel scene.